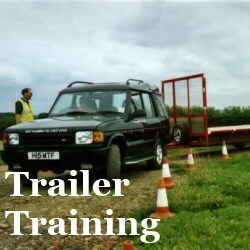 The demand for trailer handling courses has increased significantly over the last few years. Increasing complexity of larger and more specialised trailers along with wide ranging changes to trailer regulations governing individuals and what they can tow, has led to a recognition by many industries to include these skills in their employees training portfolio. 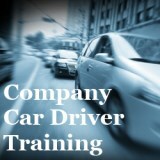 During the course the following subjects are discussed in an informal but professional manner. At all stages interaction between the instructors and course members is encouraged to ensure full understanding of the subject under discussion. the laws governing trailers, towing vehicles and drivers. Initially the pupils are given the opportunity to familiarise themselves with the various controls on the trailer and discuss any specific questions. A practical session then follows. 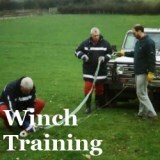 Hitching and unhitching operations are explained and then demonstrated. 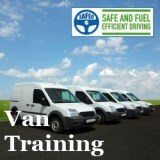 The instructor explains the principles of trailer handling and each pupil is given sufficient time to develop their trailer manoeuvring skills under direct guidance. Useful hints and tips to help pupils are utilised to aid understanding of the differing handling characteristics of a variety of trailer types. 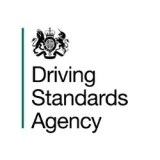 A range of common manoeuvring situations are practised, and individuals are encouraged to concentrate on any areas which require further practice until both we and they are happy that they can carry out all aspects with confidence. 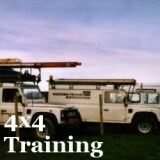 For B+E licence courses, contact our colleagues who run trailer training in Exeter.